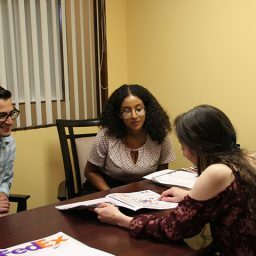 More than 90 Florida State University students spent their winter break gaining career experience through the Career Center’s job shadow program — FSUshadow. The program helps students cultivate career-related, decision-making skills, along with gaining knowledge and insight into a wide variety of career fields and industries. Since FSUshadow’s introduction in fall 2016, student participation has more than doubled. During the 2017 winter break, students participated in 107 unique shadowing experiences through FSUshadow with businesses and organizations throughout the state of Florida and the nation. 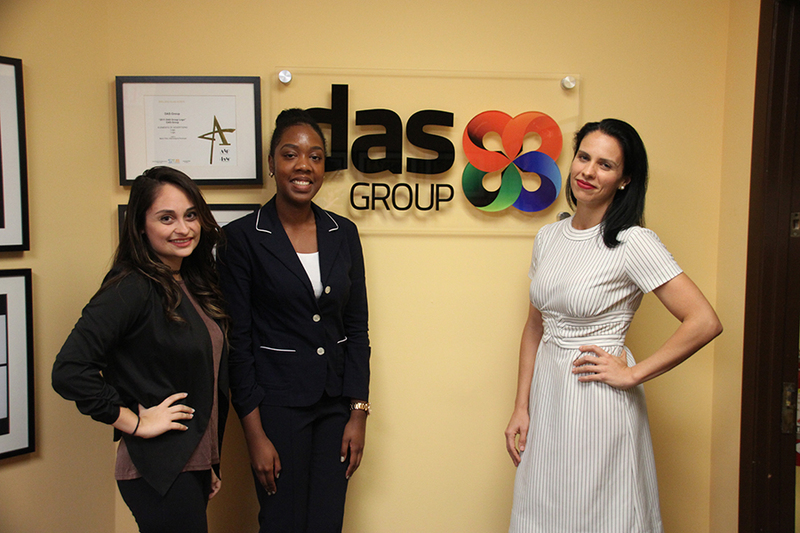 The job shadow opportunities ranged from shadowing local Tallahassee businesses, such as Diverse Computing and Sweat Therapy Fitness, to KPBS News in San Diego, California, and the USDA Food and Nutrition Service in Virginia. 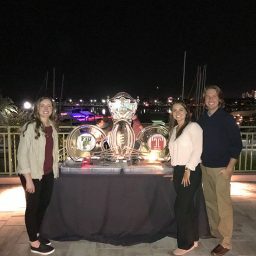 Kali Williams, a junior majoring in sport management, spent her winter break with Trifecta Team PR as they coordinated the media efforts for the Gasparilla Bowl in Tampa, Florida. For students interested in FSUshadow, next opportunity to participate is during 2018 Spring Break, March 12-15. All FSU undergraduate and graduate-level students are invited to join and connect with various employers to gain firsthand experience in the career field of their choice. For more information, email cc-fsushadow@fsu.edu.